Do you have a favorite tshirt or sweatshirt that you love to wear on days when you could use a little comfort? I have a sweatshirt from college that is my go to item on cold, winter days. It feels like a warm hug. Instantly, I feel a little better. The thought of sending a little comfort is the idea behind the Hanes Comfort Package promotion. When you visit the Hanes Comfort Facebook page, you can send a comfort package to a friend or loved one. 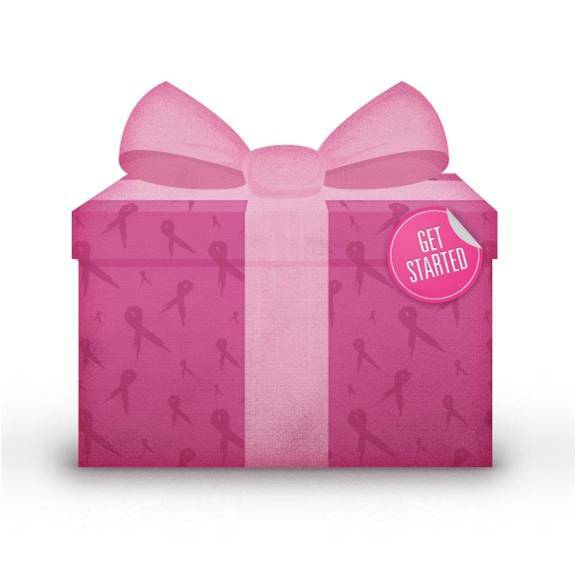 For each comfort package created and sent, Hanes will donate $1 to National Breast Cancer Foundation. A total of up to $25,000 will be donated to the organization. Since 2009, Hanes has made cash and in-kind donations totaling $1,000,000 to breast cancer charities. Join Hanes and National Breast Cancer Foundation, Inc. (NBCF) in the fight against breast cancer. Each comfort package can be customized for the recipient. With photos, videos, or a simple phrase, these comfort packages can make someone's day a little brighter. Visit the Hanes Comfort Package on Facebook and send someone a warm hug today. Disclosure: I participated in this campaign as a member of One2One Network and am eligible for a prize drawing. All opinions stated in the post are my own. For my complete disclosure policy, please visit www.more4momsbuck.com/disclosure.